A parent’s nightmare is often be embodied by a house full of energetic bodies, all longing to head outside but stymied by the cold, wet weather of winter. Lethargy sets in, video games and gadgets become a more intimate part of daily life and everyone looks forward to a time when the sun isn’t hiding by 6 PM. With spring and summer approaching quickly, consider mixing your children’s outside time with their love of toys and simple technology with these 10 awesome gadgets to get your kids prepared for the changing season:. 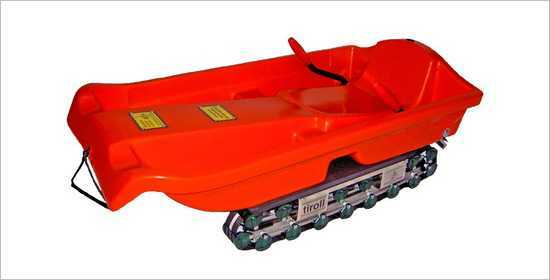 Let the sledding fun continue even long after the last of the snow has melted away with the Grass Sledge! Running on tank-like tracks rotating on 204 rollers, the Grass Sledge allows kids to continue to fly down the local hills even in spring and summer. Built from high-quality material to ensure a long life and boasting two brakes, a deep foot well and a well-rounded seat, the Grass Sledge represents an excellent compromise between the adrenaline-pumping action that your children crave and the safety you demand. They may not literally take you to the moon but the ever-popular Moon Shoes are a sure hit with kids of almost any age, assuming they’re heavy enough to get their bounce on! 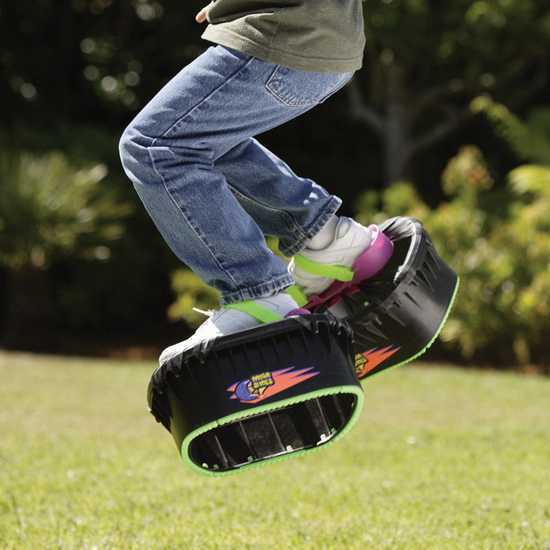 Moon Shoes strap to a child’s feet, providing an unnatural spring in their step similar to what would be felt in low gravity situations via a series of springs. With sizes ranging high enough to fit the feet of some men, there is a good chance that your kids won’t be the only ones bouncing around the yard! If there is one thing in life that kids of all ages (and not a few adults) love, it’s Lego. 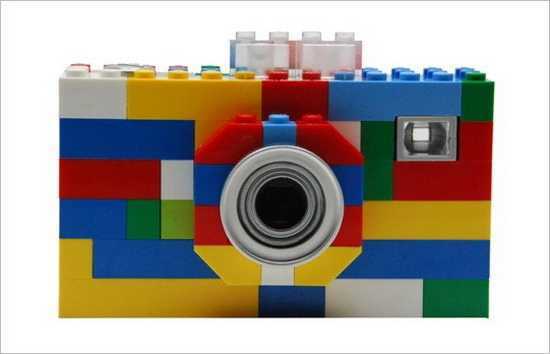 From houses to vehicles to those cute little men, Lego has been a mainstay in nearly every kid-friendly household for many years and the brand has now branched out to offer gadgets like cameras and walkie talkies. With outer casing constructed of tried and true Lego blocks and with high-quality electronics to be found inside, this line of toys has proven to be a hit with Lego-loving children young and old. If a walkie talkie made of Lego doesn’t tickle the fancy of the older kids in your life, consider the Discovery FRS Walkie Talkie Watch to bring out their inner spy. 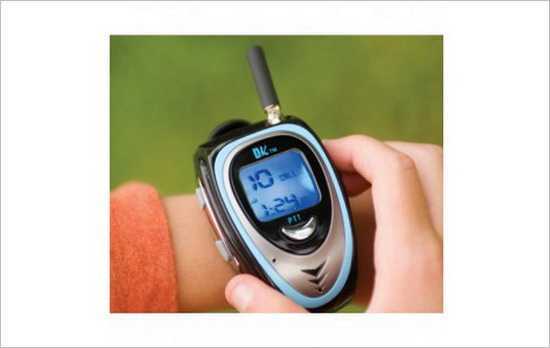 Doubling as a pair of digital watches, the set features a long range of more than two kilometers to keep kids connected at a distance. 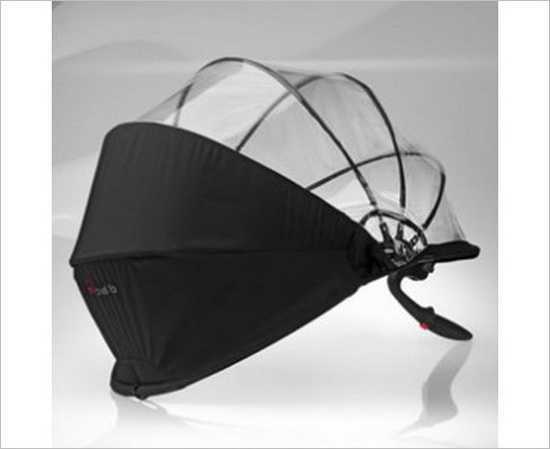 Witness a caterpillar transforming into a butterfly, up close and very personal, with the Discovery Butterfly Canopy! 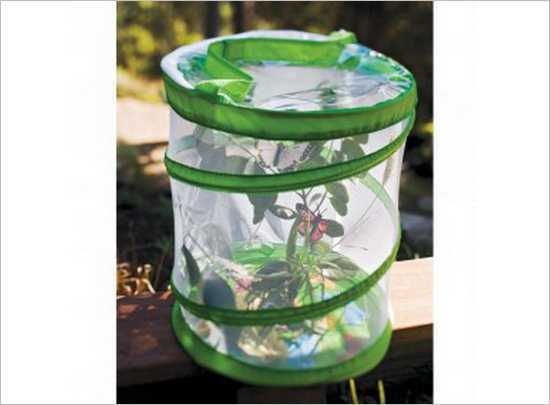 Able to be reused over and over again, this artificial butterfly habitat sports room enough for foliage along with a built-in feeder and comes with butterfly larvae to easily setup your child’s first experience. 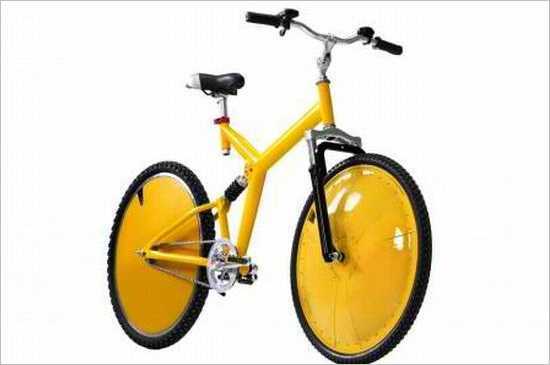 A tad pricey but sure to be well-loved by kids of all ages, the Shadow eBike offers the latest in motorized bicycling with a just-powerful-enough motor and a battery big enough to take them up to 40 KM on the open road. The umbrellas of our age are apparently becoming a thing of the past as modern kids are seen sporting the oval shaped Numbrella more and more often. Featuring a sharp dome instead of a large, flat surface area, the Numbrella is a cool, stylish and highly useful way to keep little heads dry during the rainy days of spring. First it was remote controlled cars, then boats, and then helicopters and planes. 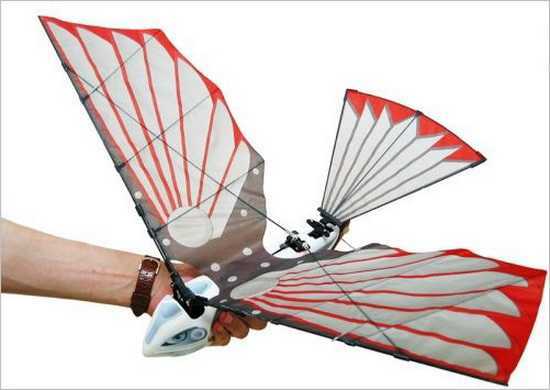 If these typical forms of RC fun have been left behind by your kids, try them on the Flying Cybird, a remotely controlled bird that really flaps its wings and takes flight! 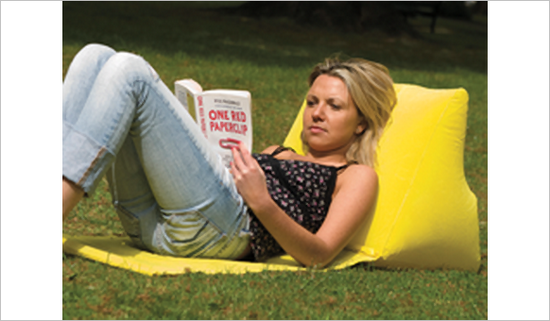 When playtime is winding down and a little backyard break is in order, nothing makes kids more comfortable outdoors than the Wicked Wedge, a back-propping shaped pillow that any parent could also put to luxurious use – if they can find the time! 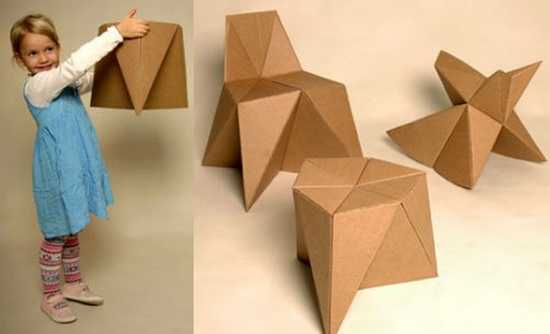 Bring the interior designer out in your little boy or girl with the Fold Your Own Furniture set! Featuring three pieces to be made (a stool, a chair and a rocker) along with simple, easy to follow instructions, kids will get a kick out of building, tearing down and rebuilding actual, usable furniture!